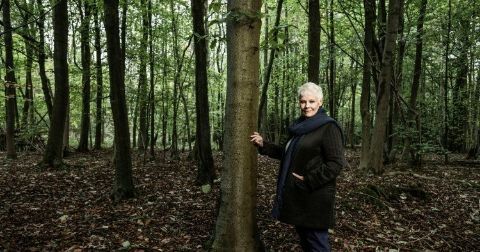 This film follows Judi’s journey through the seasons and her mission to understand her woodland’s vital role in our history and our future. With the help of some of the best tree scientists and historians in the world, Judi unlocks the remarkable secret lives of trees and the stories that they tell us. 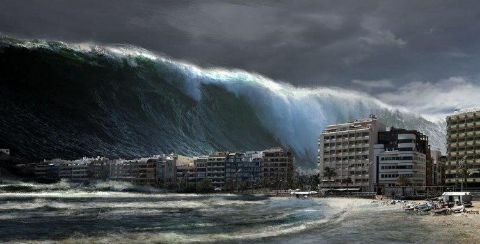 Which places on earth are poised to generate the next mega-tsunamis and the science of what happens as the wave emerges from open ocean and bears down on land. There are twice as many rogue planets as stars in the galaxy. 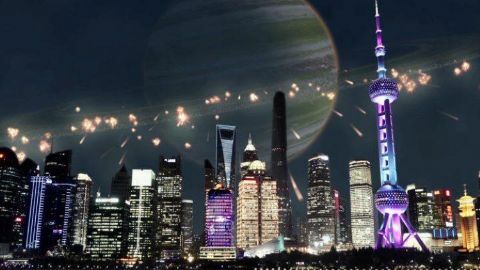 So what might happen if a ringed planet the size of Neptune were on a collision course with Earth? 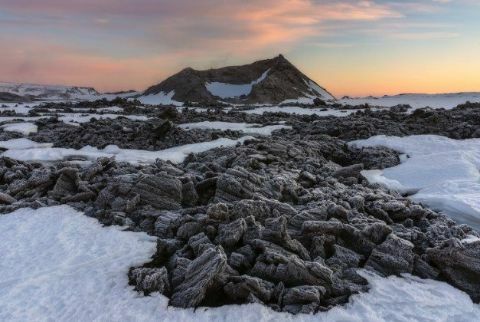 Steamy underworlds hiding mysterious treasures, extreme waters teeming with unique life, and jarring rock formations made of frozen lava. 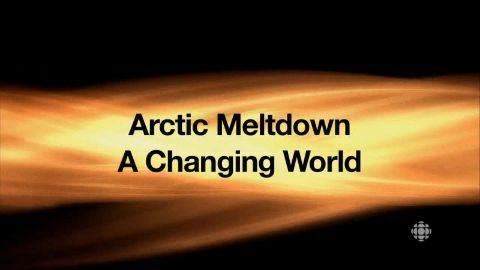 Iain travels into the stratosphere in a Cold War fighter, gets his eyebrows singed in Siberia and discovers why Argentina is one of the stormiest places on Earth. 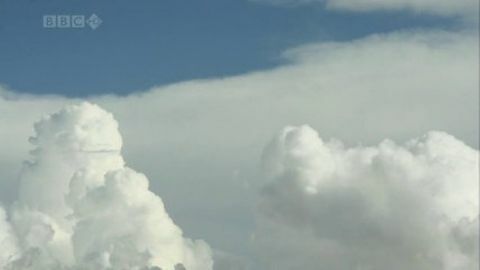 All to show why our atmosphere is unique and utterly crucial for life. The enduring luster of gold, the conductivity of copper, the strength of steel—the special properties of metals have reshaped societies and defined eras; they have such an important role in human history that entire ages have been named after them. But what gives metals their astounding characteristics? From the perfect ring of a bronze bell to the awe-striking steel construction of Beijing’s “Bird’s Nest” stadium, how have humans perfected metalworking? And how have metals enabled our modern hi-tech world? 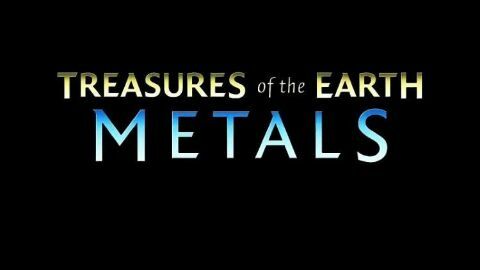 Explore the science of metals with chemists and engineers as they literally test the mettle of metals and investigate how these remarkable materials have ushered humanity from the Stone Age to the stars.